EDDY WATA My Dream. The new album! EDDY WATA "My Dream". The new album! 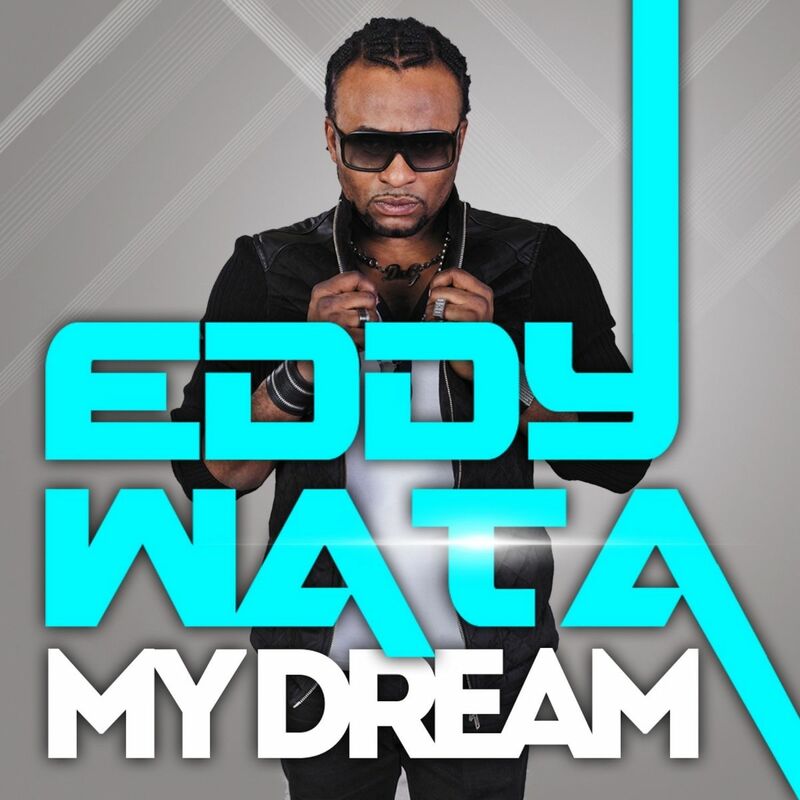 EDDY WATA - "My Dream"
It includes all of the hits of his last 5 years career and a good number of new songs that could become new hits. The tracklist includes hits such as "I Love My People", "The Light", "I Like The Way" and "Señorita", the current single "My Season" written and produced along with Dor Dekel and Itay Kalderon, and new potential hits such as "I Wa Le Wa" and "Kiss Your Bride". Since 2009 Eddy's been considerably touring in countries such as: Romania, Russia, Norway, Turkey, Poland, Israel, Dubai, Maldives, Albania, Bulgaria, Ukraine, Azerbaijan, Slovakia, Czech Republic, Cyprus, Spain and Sri Lanka which shows how popular he is, but meanhwile he's also been able to write lots of songs, some of which are now listed on this album: "My Dream". 1. I LOVE MY PEOPLE (ORIGINAL EDIT) 03'32"
2. MY DREAM (RADIO EDIT) 03'21"
3. THE LIGHT (ORIGINAL RADIO EDIT) 03'29"
4. I LIKE THE WAY (ORIGINAL RADIO EDIT) 03'30"
5. I WANNA DANCE (RADIO EDIT) 03'53"
7. SEÑORITA (AGO CAROLLO RADIO EDIT) 03'18"
9. SUPERSTAR (RADIO MIX) 03'31"
10. MY SEASON (RADIO EDIT) 03'34"
11. I WA LE WA (RADIO EDIT) 03'29"
15. WAMBA JAMBALAA (ORIGINAL MIX) 03'44"